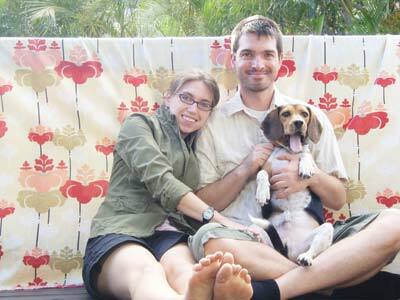 William “Will” Yavorsky, 34, passed away on July 20, 2011 after a heroic two-year battle with cancer. Will was born on June 16, 1977, in San Francisco, Calif. Early on, he fell in love with the outdoors on white-water rafting trips and trips to national parks with his family. Will was also an avid athlete, excelling in both soccer and lacrosse. 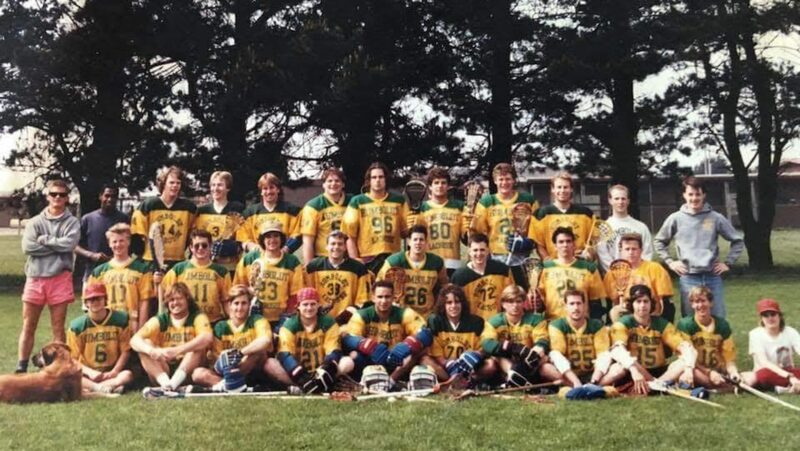 He graduated from Humboldt State University in 2000 where he anchored the lacrosse team and earned a degree in natural resources and interpretation. Throughout his career, Will worked as a park ranger in 11 different national parks and national forests, from Yellowstone to the Everglades. He was a park ranger at Grand Canyon National Park for the last three years. Will was known for his creative and touching ranger programs and was beloved by visitors and co-workers alike. 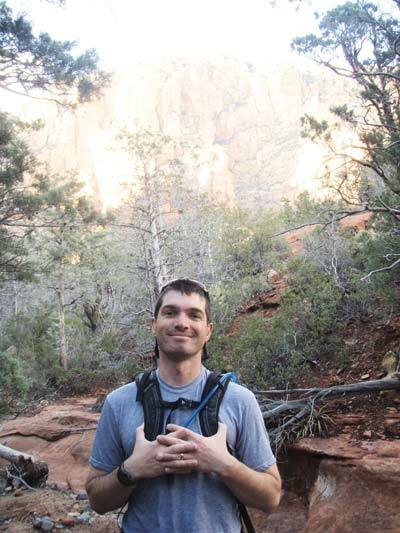 Will was passionate about the outdoors and was an avid hiker, backpacker, and birder. He loved cooking and grilling, traveling, and watching football and baseball games. Will loved his dog, Hobart, his job, and his family and friends. His warm heart, sense of humor and upbeat personality will be missed by all who knew him. Will is survived by his wife, Laura Goforth, of Grand Canyon, Ariz., his parents, George and Alice Yavorsky, of San Francisco, and his sister, Karen Yavorsky, of San Jose, Calif.
A memorial service will be held on Monday, Aug. 8 at 1 p.m. at the Shrine of the Ages on the South Rim of Grand Canyon National Park. The family asks that, in lieu of flowers, people make a contribution in Will’s name to the National Parks Conservation Association: (800) 628-7275 or www.npca.org. Will’s National Park Career: Will began his National Park Service career as an Interpretive Specialist at Redwood National and State Parks followed by a stint at Everglades National Park as an interpretive park ranger. He also served as a ranger at Yellowstone National Park and San Francisco Maritime National Historical Park. Will subsequently worked as an interpretive specialist at the U.S.S. Arizona Memorial. He arrived at Grand Canyon National Park in 2008 as a park ranger where he served park visitors with a huge smile and an extraordinary commitment to the mission of the National Park Service. Throughout his career, Will worked as a park ranger in 11 different national parks and national forests from Yellowstone, where he met his wife Laura, to Hawaii. He was a park ranger at Grand Canyon National Park for the last three years. Will was known for his creative and touching ranger programs and was beloved by visitors and co-workers alike. Will was passionate about the outdoors and was an avid hiker, backpacker and birder. He loved cooking and grilling, traveling and watching football and baseball games. Will loved his family and friends, his dog Hobart and his career. His warm heart, sense of humor and upbeat personality will be missed by all who knew him.